Since 1921, our downtown Berne, IN location has house a Jewelry Store. In 1962, Richard Lehman a former mayor of the city of Berne, IN, took ownership of the store and named it Richard’s Jewelry. For the 20 years he owned the business, his store was known for its fine jewelry and quality watches alongside its genuine reputation of honesty, integrity and excellence of customer service. Ron Sprunger began working for Richard’s Jewelry in 1975 after attending the Kansas City School of Watch Making & Jewelry Making. After ten years of employment, Ron alongside his wife Karleen, purchased Richard’s Jewelry in 1985 after Richard’s Retirement. 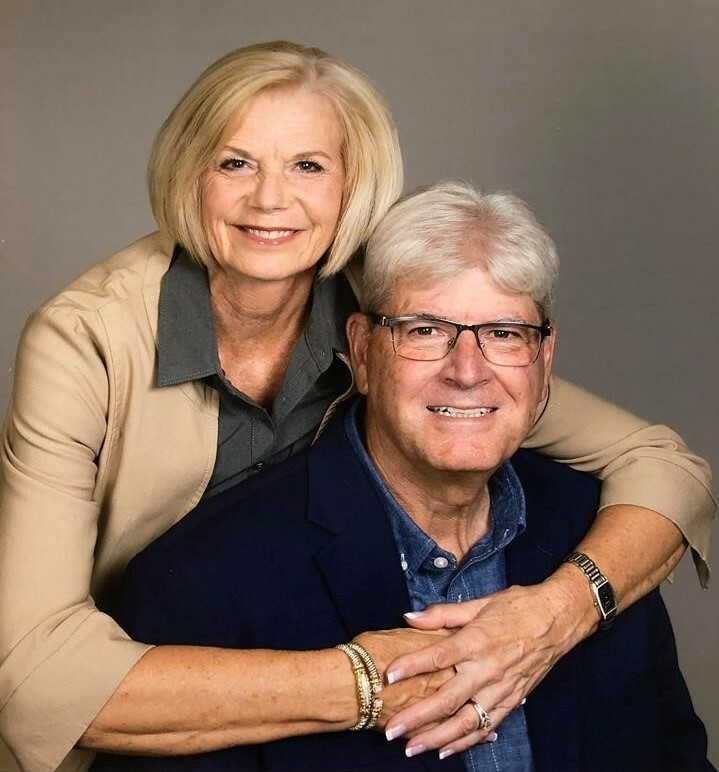 For the last 40 years in business, Ron & Karleen Sprunger have continually worked hard to advance Richard’s Jewelry with the newest and latest technologies, unique jewelry lines, & excellent customer service. 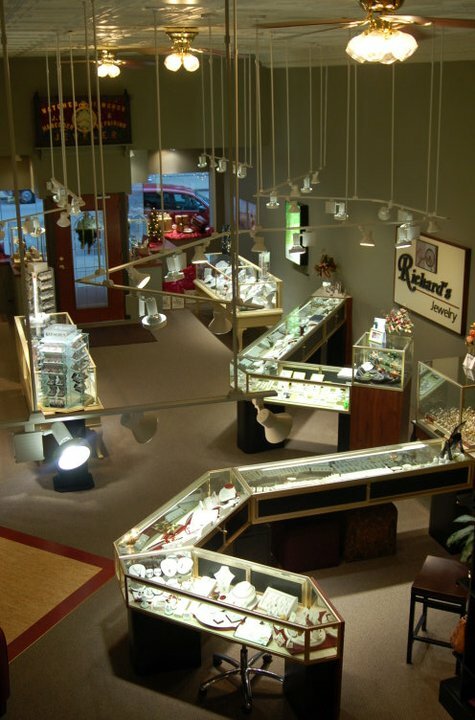 In 2007, Richard’s Jewelry underwent an extensive remodeling job that restored the store to its original beauty. Ron says, “Our passion is to assist each and every customer in the selection of that perfect piece of jewelry, to convey a message to someone special or express their individual style, all within a budget that meets our customer’s comfort level”. Richard’s Jewelry is regularly searching for the newest most -unique jewelry and watch designs. We look for lines that are of different styling that you cannot find everywhere else – something that sets us apart from others. In the repair department, our store is on the leading edge of technology having the only Laser Welder in the surrounding area. The majority of our repairs are all done “in house” by Ron Sprunger and our laser welder allows us to make repairs that many others may say are impossible. Richard’s Jewelry continues to advance & educate our staff through the Gemological Institute of America & numerous yearly seminars. They will be able to assist you in finding the newest and latest jewelry or help you with your jewelry repairs. 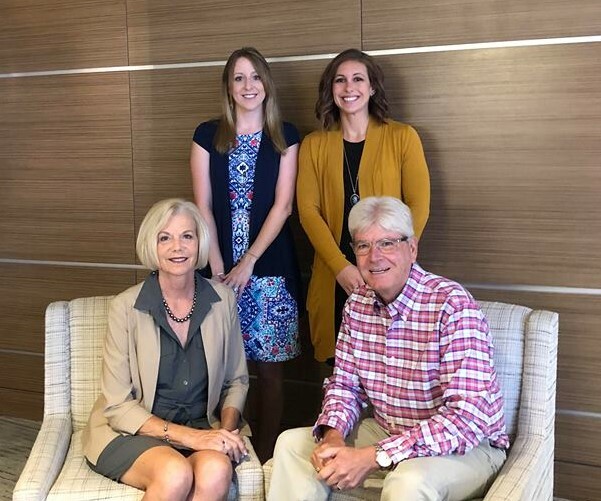 If you’ve never been to Berne, Indiana, Richard’s Jewelry invites you to come experience our Swiss Community & experience everything it has to offer! We are located in downtown Berne! Merchandise in new, unused, and unworn condition may be returned within 30 days of purchase with original receipt. Any merchandise ordered, custom made, or altered at the customer's request is not returnable. We will size your ring purchase one time at no cost within the first year. Please note that some items are not sizable.